Travel down the memory lane by remembering the good times spent in the previous year and move ahead with a positive outlook. 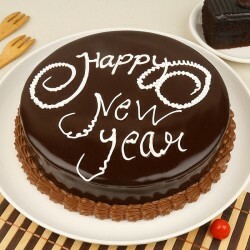 Go for our scintillating range of gifts for New Year and send them to your loved ones in Chandigarh. Buy now and let them know they are being remembered on this special occasion! 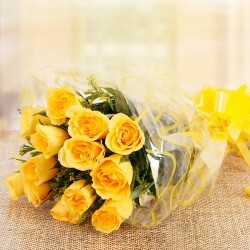 Say hello to the new beginning with gifts and send New Year gifts to Chandigarh with MyFlowerTree. We have all kinds of gifts available to make New Year a day of joy and fun. Our delivery system is fastest across India and provides online gifts delivery service same day as well as we offer you midnight gifts delivery in India. Hurry up, Order now. Wish everyone, a happy New Year and start a new journey with them by celebrating with New Year gifts with MyFlowerTree.We have the vast collection of New Year Gift Ideas 2018 that you have been looking for your dear ones. 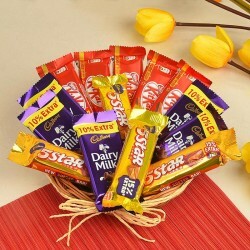 Besides, a fast and prudent New Year Gifts delivery in Chandigarh, we also deliver the gifts with care. 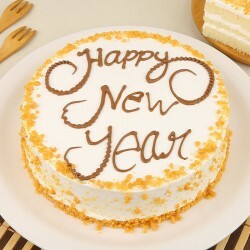 Send New Year Gifts to Chandigarh to your loved ones and make the beginning of New Year great. New Year teaches us to improve the bonds of love and spread prosperity. Celebrate this year with your loved ones and eradicate misunderstanding with New Year gifts. 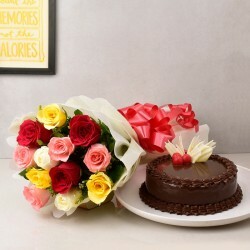 Send New Year gifts to Chandigarh online through MyFlowerTree and celebrate this special day in style. 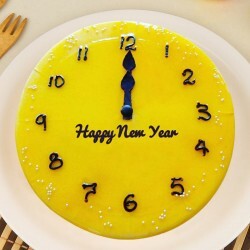 MyFlowerTree offers a mind-blowing range of New Year Gifts online. 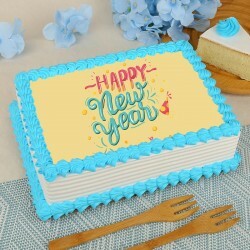 Choose from an assortment of New Year greeting cards, fresh flowers bouquets, and basket arrangements, delicious and good looking cakes, combination gifts, dry fruit packs and hampers. 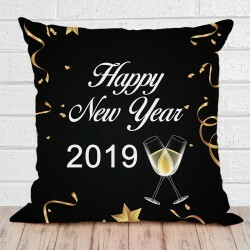 Send these New Year gifts online at best rates to anywhere in Chandigarh. 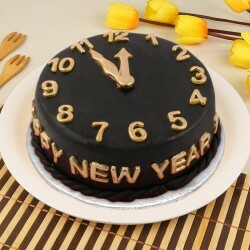 Opt for our midnight and same day delivery for a special and grand New Year celebration.